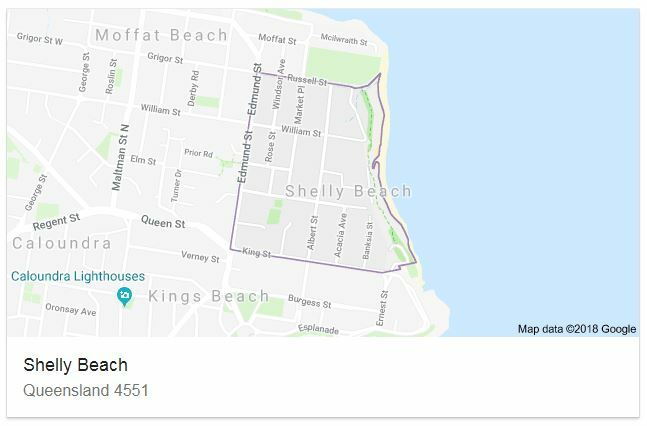 Local Real Estate Expert, David Millar says “Shelly Beach can be described as the central beach suburb, with Kings Beach to the south and Moffat Beach to the north. 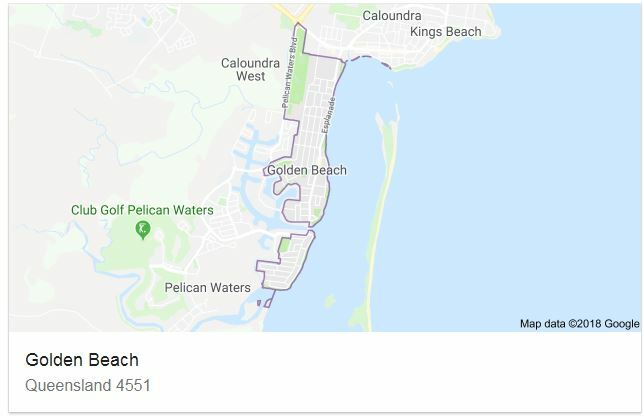 This prestige suburb is becoming a unique and very sought enclave. It is unique in that it has only one commercial property”.